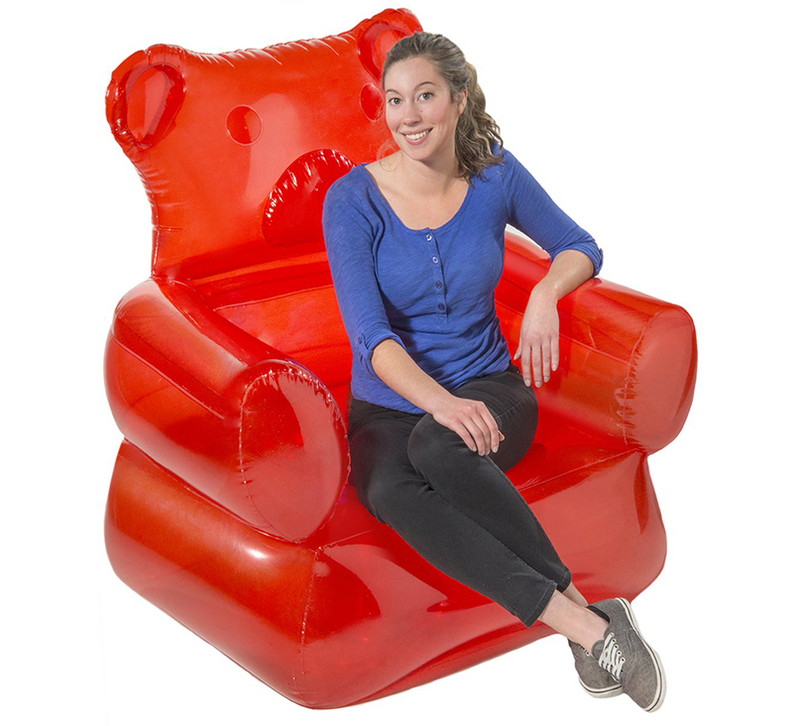 This is the giant inflatable Gummi Bear chair sold by Vat19 for $40. This is one of those products that is pretty cool, but, like, where the hell are you gonna put it? 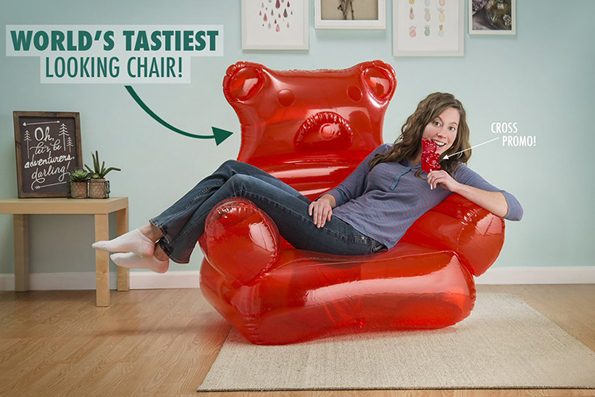 If you answered “In my candy-themed living room,” then congratulations: I’m coming the F over!